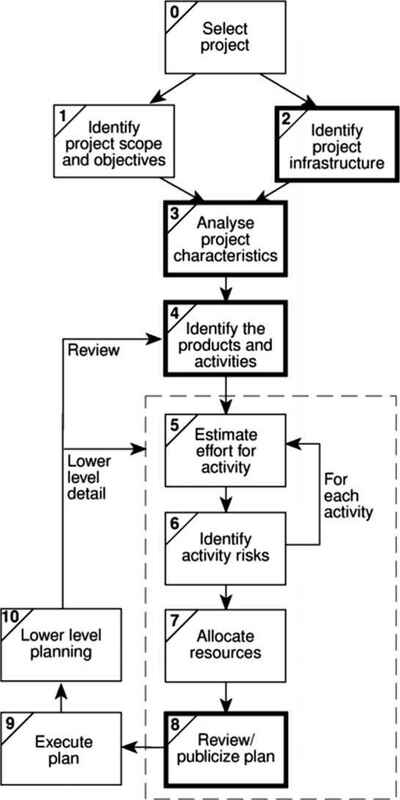 PPM is primarily the process of determining which projects should be in the firm's project portfolio. In Chapter 2.1, we discussed the process of selecting projects for the portfolio. In this chapter, we turn to maintenance of the portfolio. During the selection process, we make assumptions about the value of candidate projects. We look at the opportunities and balance them against potential risks. We predict the effect of the project on revenue and cash flow and consider the costs of the project. We make many assumptions about key criteria at the completion of the project (and major segments of the project) according to a forecasted time line. 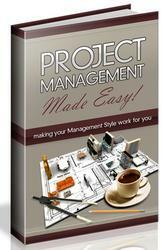 But the project and business environments are not cast in concrete. These are not static environments. Projects don't always go as planned. The assumptions may become less valid with time. Windows of opportunity close, and sometimes unpredictably.